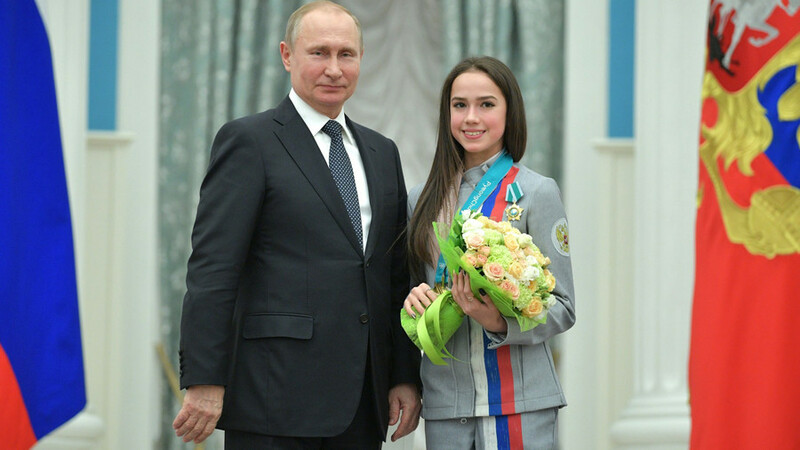 Olympic figure-skating gold medalist Alina Zagitova has said she is ready to give an ice-skating masterclass to Vladimir Putin, should the Russian president ever wish to perform his own routine on the ice. 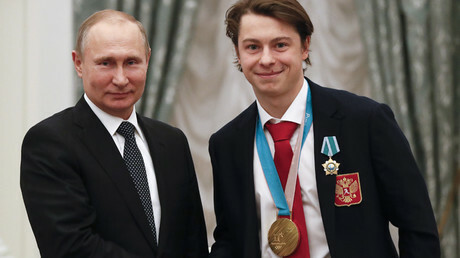 Putin held his traditional meeting with Russian Olympians at the Kremlin on Wednesday, where he gave out state honors to medal winners from the PyeongChang 2018 Winter Olympics. 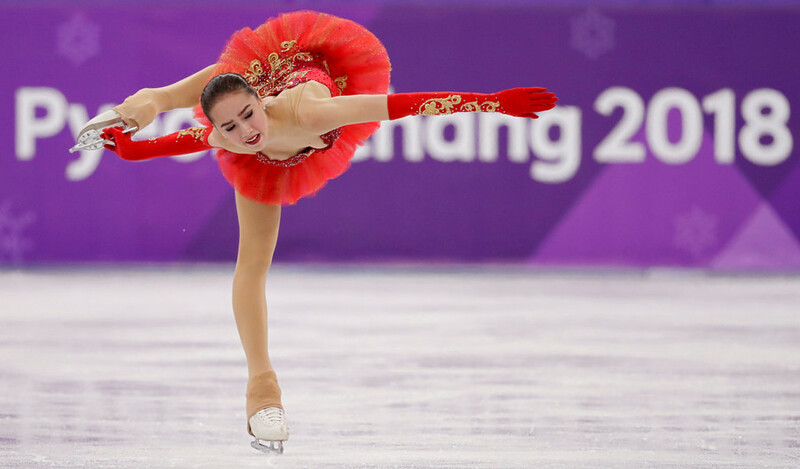 Zagitova became the first Russian to win gold at the Winter Games with a brilliant 239.57 score, while her teammate Elena Medvedeva won silver. “If he (Putin) came to the ice rink, we would be pleased,” Zagitova told Ria Novosti at the event, adding that she would be ready to give Putin a skating masterclass. “It was really nerve-wracking... There he is, standing in front of you, and in your head, he rules the whole of Russia, he is involved in all state affairs, and you just can’t grasp where you are, there are so many emotions,” she said. Zagitova also received a BMW X6 following her gold medal triumph, which she announced she would give to her parents as a present. 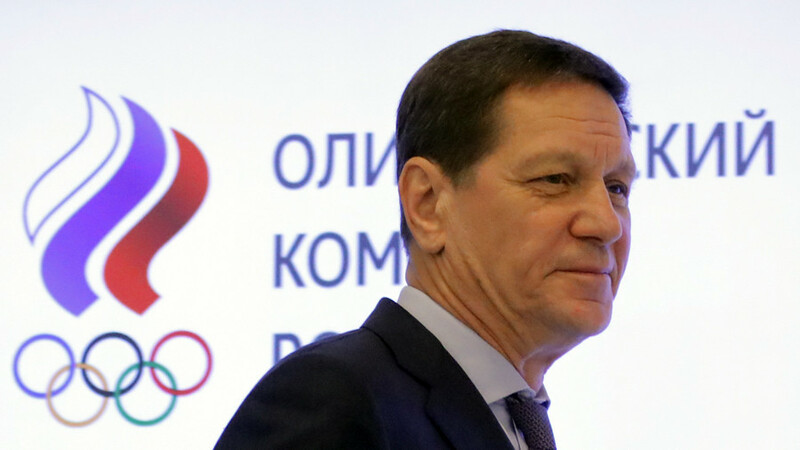 At the meeting on Wednesday, Putin also congratulated the Russia ice-hockey team, who defied Olympic sanctions to sing the Russian national anthem at their Olympic medal ceremony after winning gold by beating Germany 4-3 in the final. “Our athletes said that we had been stripped of many things. That’s true, you can be deprived of anything, including national emblems, but it’s impossible to take away your character,” Putin said.